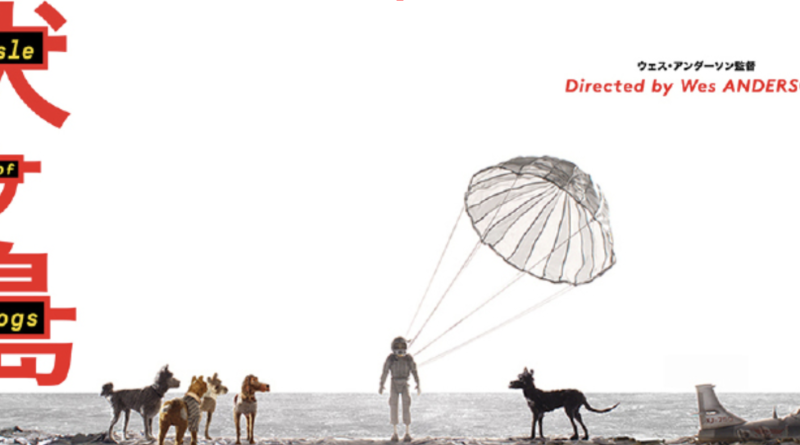 Wes Anderson‘s newest film, “Isle of Dogs,” follows Atari Kobyashi, a young Japanese boy who travels to a fictional Japanese island to find his lost dog. Though a simple and heartwarming concept, the film has been accused of cultural appropriation because the dogs in the film are voiced by white actors and the film itself lacks subtitles when the characters speak in Japanese. A controversial topic, members of the Lynn community chimed in with their stance. Misrepresentation of minorities in film is not just a problem for the Japanese. When asked about representation of African Americans in film, students also raised valuable points. Being a minority filmmaker, senior Victor Mendoza feels that it is important to one day represent his race on the silver screen. Whether or not “Isle of Dogs” is guilty of cultural appropriation, there is a clear problem with the representation of minorities in American films and many people hope a new generation of filmmakers will be able to lead the charge in being more inclusive.